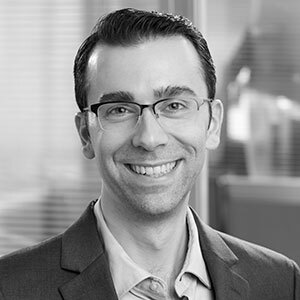 Scottrade offers self-direct investors the tools they need to succeed, and for investors seeking guidance, Scottrade’s massive branch office network, which offers reliable and personable relationships, is an easy win. IMPORTANT: TD Ameritrade announced it was acquiring Scottrade in October, 2016, for $4B. For a review of the combined brokerage, please read the in-depth TD Ameritrade Review. To cut to the chase: Scottrade lives up to its commercials. The company defines what a broker-client relationship should be, offering everything from opening an account to placing a trade or receiving professional guidance. And this offering is a straightforward and enjoyable experience. When I opened a new account to conduct my Scottrade review, I knew Scottrade had tough competition, and I was curious to see how well the broker would perform. The application was a breeze as I filled in information and took advantage of the live chat assistance. Within several hours of completing my application, a Scottrade rep from my local branch office called me, welcoming me to the broker, letting me know where they were located, and asking if I had any questions. Immediately, I felt I was in good hands and couldn't help but think Scottrade was going to be my new best friend. Compared to other full-service brokerages, Scottrade is mostly less expensive. Regular stock trades cost $6.95 compared to the closest pricing competitor, Fidelity, which charges $7.95 per trade. Charles Schwab is next closest with its $8.95 trades. All trades operate under a flat-fee structure, meaning there are no gimmicks or trickery. Pricing is straightforward and simple unless you are trading stocks less than $1 per share, for which the cost is $6.95, plus .5% of the trade value. In 2016, Scottrade significantly reduced the price of options trades from $6.95 + $1.25 per contract to $6.95 + $.70 per contract. This makes Scottrade less expensive than nearly all of its direct competitors. Note though, Scottrade supports only single-legged options trades on its website and ELITE platform; multi-legged options trades are not supported. Lastly, Scottrade offers a massive selection of mutual funds, close to 14,000, so you will not have any trouble finding something that suits your portfolio mix. Mutual fund trades cost only $17 each, the lowest among Scottrade’s competitors. For those who prefer ETFs over mutual funds, Scottrade may disappoint as it does not have a selection of commission-free ETFs. If commission-free ETFs are your thing, then consider Charles Schwab, ETRADE, or TD Ameritrade, as each broker offers more than 100 of them. Scottrade, which has won our title for Best Overall Client Experience from 2012-2017, offers the most personalized customer service out of any of the full-service brokers I've tested. And considering the competition, this is no small feat. 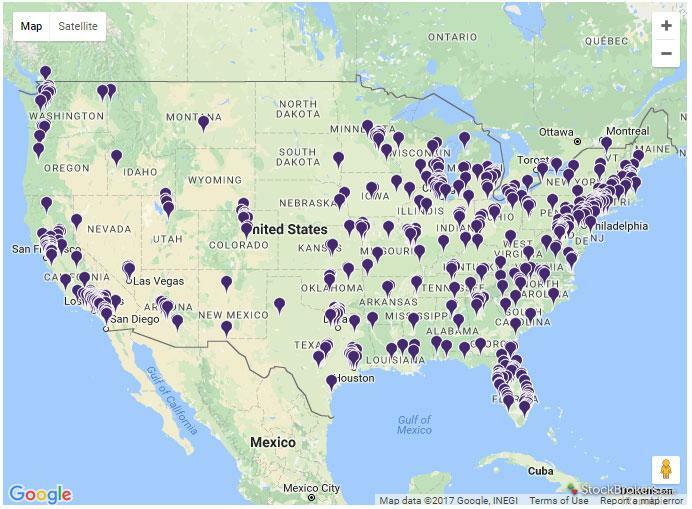 I found Scottrade to be the only online broker that completely leans on its local branch office network. Calling the support phone number on the Scottrade website during market hours elicits a prompt for your zip code, then redirects you automatically to your local branch office. Within a few rings, I was speaking with a rep from my local branch office. Not only did he know the Scottrade website like the back of his hands, but he had no trouble answering my questions regarding my new account and website. Within a few rings, I was speaking with a rep from my local branch office. Not only did he know the Scottrade website like the back of his hands, but he had no trouble answering my questions regarding my new account and website. Scottrade's network has 503 local branch offices within the United States, and all operate during standard market hours: 8:30 a.m. to 5 p.m. Monday through Friday. Scottrade branch offices locations map. The only downside of Scottrade's phone support is that it is not 24/7, unlike TD Ameritrade, ETRADE, Fidelity, and Charles Schwab, all of which offer phone support any day, any time. Furthermore, the quality of support can vary depending on the staff of your local branch office. That said, the good news is that Scottrade’s phone support in 2017 was excellent, placing third out of 16 brokers. Phone support aside, Scottrade also stands out for its email support and places middle of the pack for live chat. In 2017, Scottrade finished fifth for email support and seventh for live chat support. Overall, Scottrade finished #3 for customer service in 2017 behind only TD Ameritrade and Merrill Edge, a fantastic finish. Scottrade's research offering is thorough, covering the major bases well, including fundamental data on insiders, earnings, financials, SEC filings, and more. Compared to its competitors, third-party research is one area in which Scottrade falls behind, but not by much. Pulling up a quote on Apple (AAPL) offered me reports from three third-party providers: Standard & Poor's, Thomson Reuters, and Market Edge. While this will more than satisfy most investors, picky clients may still be left craving more (Fidelity, Charles Schwab, and TD Ameritrade all offer at least six). Navigation through the research area, like the rest of the Scottrade website, was clean and straightforward, thanks to the brand-new website design that launched in June 2016. The new website has a nice, clean design, removing the old left sidebar and putting the primary header navigation in focus. Trades can be placed from any page or website by popping out the trade ticket bar in the footer. Focusing back on the research section, whether I was pulling up a quote or looking at a stock chart, then reading an analyst’s report, I had no problem finding my way around. One feature I really enjoyed, which is exclusive to Scottrade clients, was the Scottrade SmartText functionality. SmartText analysis is available for charts, sectors and industries, and earnings. With charts, for example, Scottrade SmartText will quickly analyze any indicator you add and give you an easy-to-understand explanation of what that indicator implies for the stock you are researching. 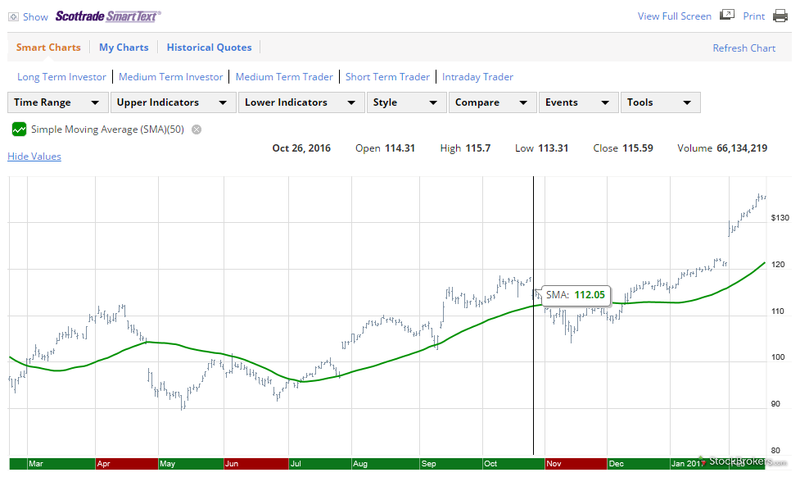 For example, SmartText gave me this breakdown for Google's 13-day moving average, "On Tuesday, GOOG closed below its 13-day moving average. This is generally considered to be an indication of a bearish trend." Investors beware, though; like all technical analysis, SmartText’s algorithmic analysis should not be the sole data point used in making a buy or sell decision. Scottrade's research is also thorough for mutual funds. With research provided by Morningstar, my personal provider choice for mutual funds research, Scottrade does not disappoint. Immediately after pulling up a quote for Vanguard’s Total Stock Market Index Fund (VTSMX), a chart appeared displaying the fund's performance in the past decade compared to intermediate-term bonds and the S&P 500. I then read a synopsis of the fund's strategy, took a look at the Morningstar category ratings, and analyzed the fund's expenses to help me decide whether to buy or not. In 2015, Scottrade spent time improving its screeners, expanding the number of predefined screens (from two to 11 for ETFs and two to 10 for Mutual Funds). Screens are created mostly in house, and it was refreshing to see more variety. Scottrade also added a new visualization tool, allowing you to see how each screen result flows through your predefined filters. The tool was a product of Scottrade’s Launching Pad, an area of the site designated to creative experimentation and direct client feedback. I found the tool interesting, but I don’t think it made my screening more efficient. Looking at research overall, Scottrade’s offering is impressive and will satisfy most investors. That said, compared to its closest competitors, Scottrade falls behind in certain areas such as third-party reports and in-house commentary/analysis, to name two. It’s great, but not quite award winning. 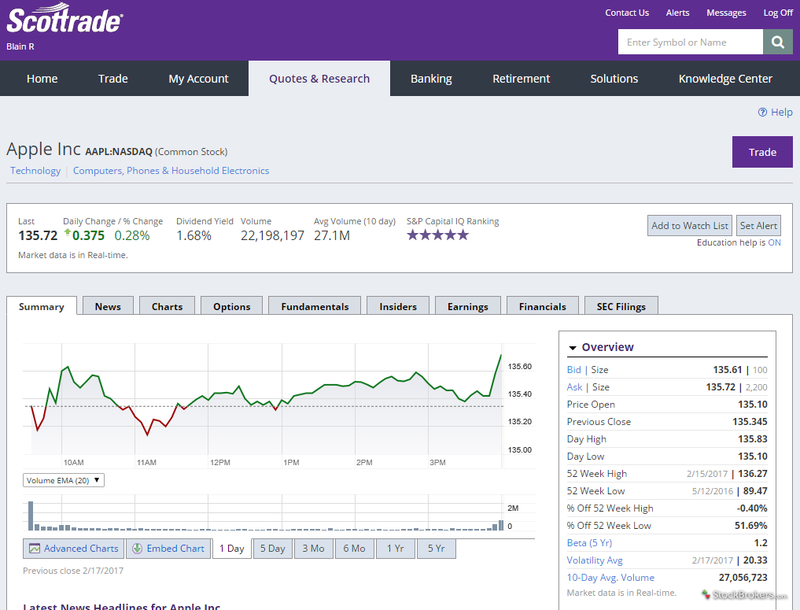 Scottrade offers two platforms: Scottrader Streaming Quotes and Scottrade ELITE. Scottrade ELITE requires clients to have at least $25,000 in their account before gaining access. Thanks to the 2016 website redesign, immediately upon login, clients will find a quick link to Scottrader Streaming Quotes right in the header – a nice touch. 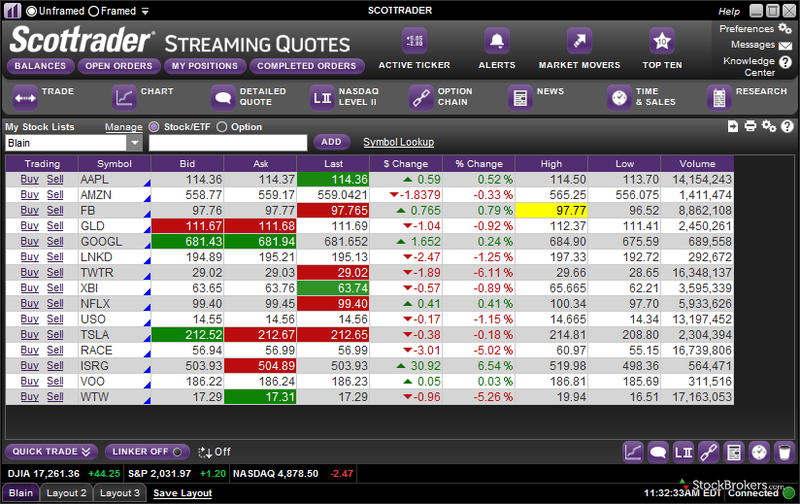 Scottrader Streaming Quotes is a Java-based application that loads through the desktop and is simple to set up. With easy buttons to open new windows and three customizable layouts, I found the application functionality to be straightforward. Each watch list is drag-and-drop friendly and can have up to 40 securities. Thanks to the 2016 website redesign, immediately upon login, clients will find a quick link to Scottrader Streaming Quotes right in the header – a nice touch. One con with the Scottrader Streaming Quotes application is that there is no snap window functionality, so aligning any open windows (the trade ticket, charts, top gainers, time and sales box, etc.) to fit into a grid is a bit tedious. My only other criticism would be that the quote screen window does not display the market index returns in large numbers at the top. Instead, they are small items at the bottom and do not include percentage return for the day. Pickiness aside, Scottrade Streaming Quotes gets the job done and is an easy win for casual investors. Scottrade's advanced platform, Scottrade ELITE, is a desktop- based platform designed for active traders seeking advanced functionality beyond what Scottrader Streaming Quotes offers. 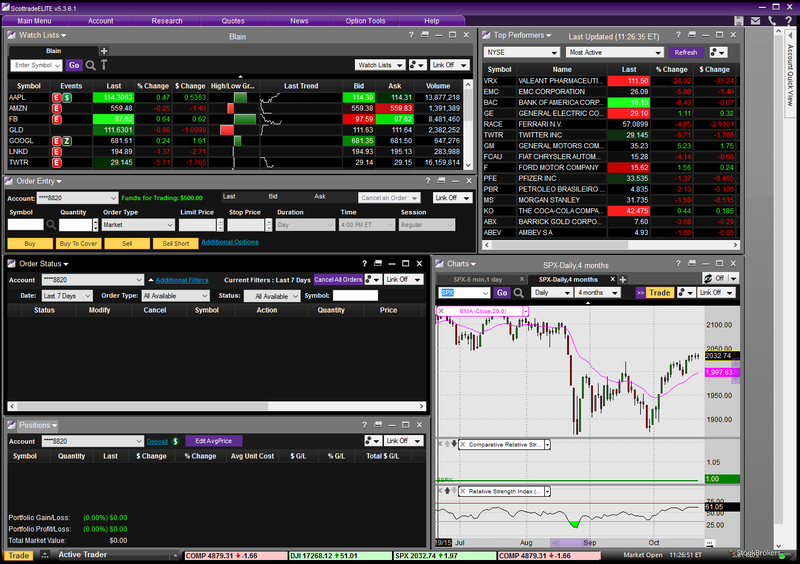 Similar to Scottrader Streaming Quotes, the platform is mostly easy to use. Functionality is also widespread; however, across the board, ELITE trails the competition due to a lack of depth. Focusing on usability first, Scottrade ELITE windows are labeled with clean, clear icons which makes tweaking settings a breeze. In 2016, Scottrade spent significant time cleaning up the overall design and launched three different color schemes: classic dark, light, and monochrome. I prefer the classic dark design. Also in 2016, usability was further improved with the addition of a new layout bar in the header allowing users to quickly swap between layouts. Furthermore, while subtler, Scottrade ELITE redesigned its third-party data services management window. Looking at tools, charting was enhanced in 2016 with the addition of a handful of new technical indicators, including Ichimoku Cloud, Dividend Indicator, Earnings Indicator, and Volume on Price, among others. In total, 67 studies are available which, while admirable, still falls well below the current industry standard of 106. Lastly, charting now also includes what Scottrade calls Calculated Symbols, which can be used to produce a variety of custom views such as analyzing a pairs trade, for example. New features aside, Scottrade ELITE is impressive; however, it trails behind its other full-service broker competitors and category leaders. Overall depth is where the platform really suffers. Features such as setting advanced alerts, viewing alerts on charts, viewing historical trades on charts, streaming TV, watch list real-time filtering, and advanced options probability analysis are not present. TD Ameritrade leads the industry in multiple categories and is a great parent for Scottrade. As a Scottrade client, I am excited for the future. In October 2016 it was announced that Scottrade was being acquired by TD Ameritrade for $4 billion. Scottrade and TD Ameritrade combined will house a staggering 10 million clients. At the time this review went to press in February 2017, it was still too early to know how Scottrade would be integrated. However, Scottrade clients can expect some fantastic changes over the next several years. TD Ameritrade leads the industry in multiple categories and is a great parent for Scottrade. As a Scottrade client, I am excited for the future. In 2013, Scottrade introduced an industry-first FRIP (Flexible Reinvestment Program). A FRIP is similar to a DRIP (Dividend Reinvestment Program), except that investors can customize how the dividend is used. Reinvestable dividends can be used to purchase shares in up to five eligible securities (exceptions include OTCBB stocks). The FRIP is an industry first, and the clients I spoke with love it. Even today in 2017, the FRIP remains an exclusive Scottrade tool. In April 2015, Scottrade and OptionsHouse parted ways, ending the Scottrade OptionsFirst program. In its place, Scottrade Pro, a joint initiative with Interactive Brokers, was announced. In a nutshell, Scottrade now offers customers a white-labeled version of an Interactive Broker’s platform with “discounted” options commissions. I say discounted because while they are cheaper than Scottrade’s base rates, you are far better off simply opening an account with Interactive Brokers directly. See our list of recommended brokers for options trading. Scottrade, with its network of more than 500 branch offices and wonderful customer support, offers clients a large selection of investments and quality research to make educated investment decisions. While the broker trails its closest competitors in several categories, such as Platforms & Tools and Mobile Trading, commission rates are less expensive overall and the new website design launched in 2016 serves as another example of a clean, organized, user-friendly experience. For our 2017 Stock Broker Review we assessed, rated, and ranked sixteen different online brokers over a period of six months. In total, we conducted 349 customer service tests, collected 5,277 data points, and produced over 40,000 words of research. How we test. Select one or more of these brokers to compare against Scottrade. *Scottrade was not included in the latest annual review, as a result this data may not be up to date.